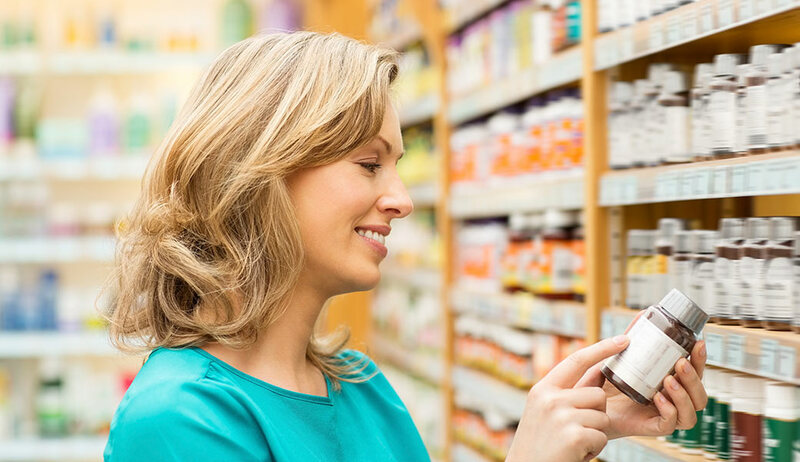 Europlant Group develops and produces effective and safe liquid herbal pharmaceuticals and medicinal teas based on premium-quality active ingredients. 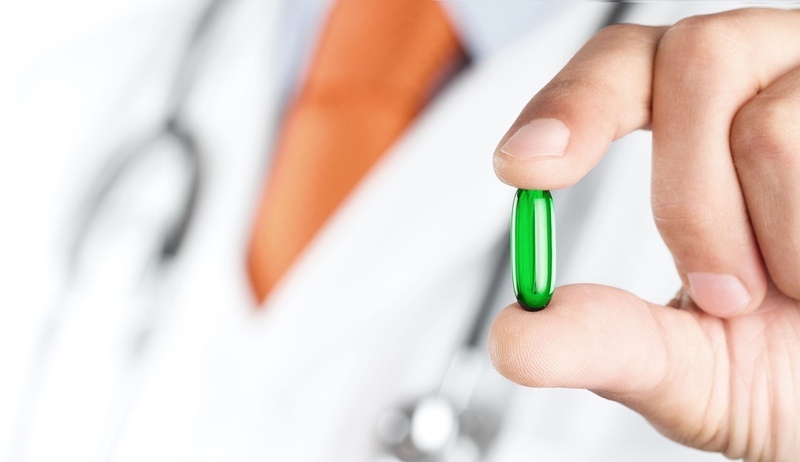 We operate a distribution network for our products via pharmacies in Central and Eastern Europe. Our activity centres in particular around the sales markets of Russia, Poland and the Ukraine. With own local production and distribution companies, we can guarantee proximity to our customers and gain their trust for decades. We are part of the nature network®, a family company in its fourth generation since 1930. More than 4,000 employees worldwide — many of them with decades of experience — work to maintain your competitive edge. We proudly contribute to consolidated revenues totaling more than €620 million. Our goal is to drive innovation and creativity - for successful products of tomorrow. 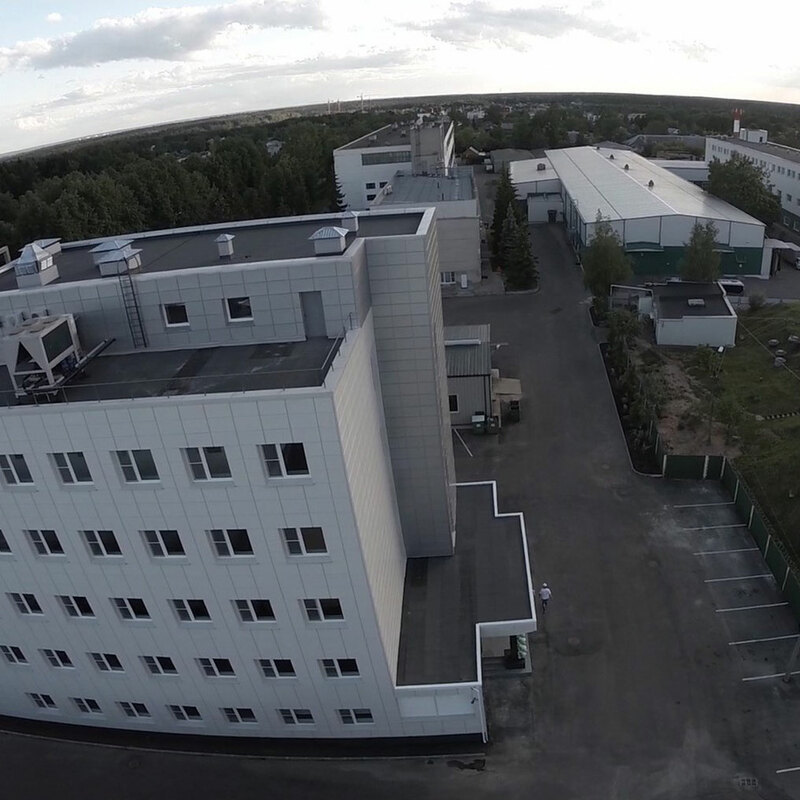 The Russian Europlant Group site boasts experience in the market dating back to 1938. 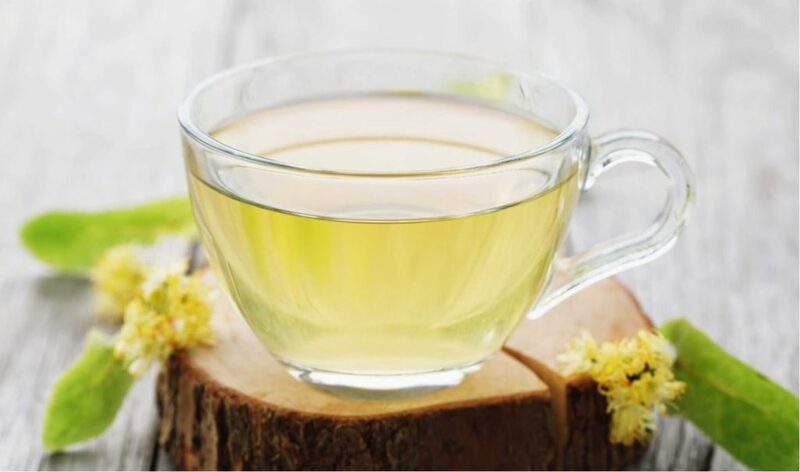 We produce and distribute medicinal teas in pharmacies and quickly became one of the market leaders for medicinal teas in Russia. 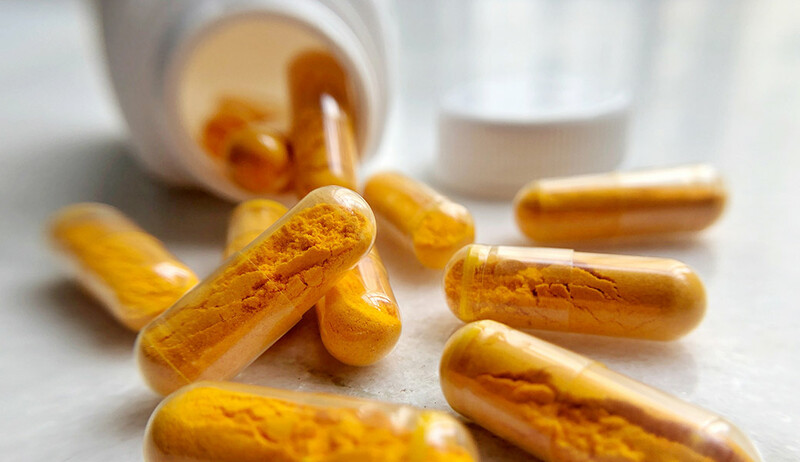 The Ukrainian Europlant Group site produces and markets herbal pharmaceuticals as well as phytopharmaceuticals under the brand Likravy, one of the market leaders in the Ukrainian pharmacy market. 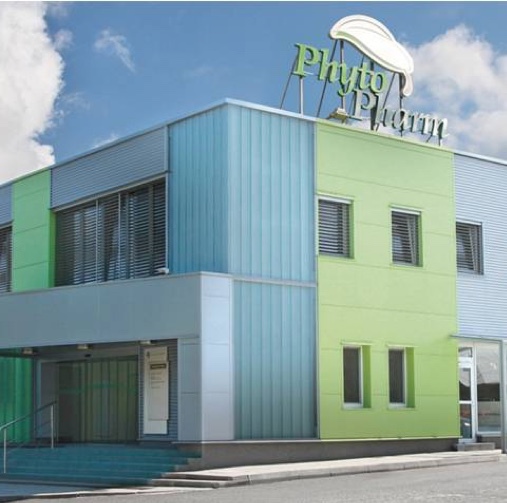 At the Polish Europlant Group site we predominantly produce liquid herbal pharmaceuticals since 1998 and distribute them under the traditional brand Phytopharm Klęka. Acquisition of the Russian company Krasnogorskleksredstva, based in Krasnogorsk. 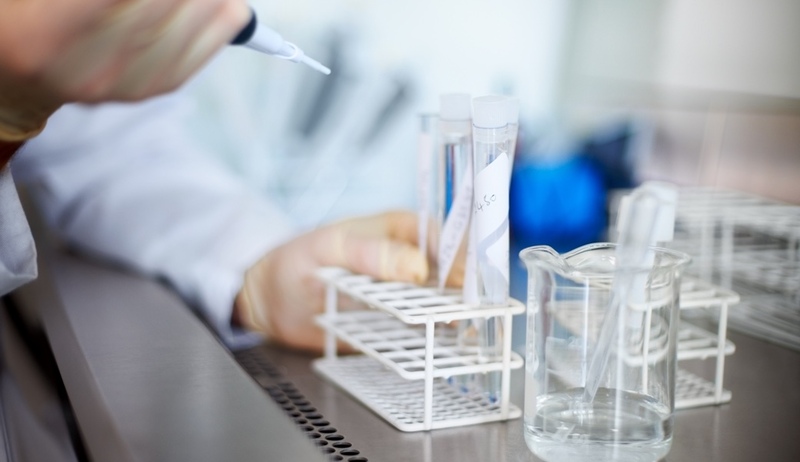 Pooling of the brands Krasnogorskleksredstva and Phytopharm Klęka to today’s Europlant Group. 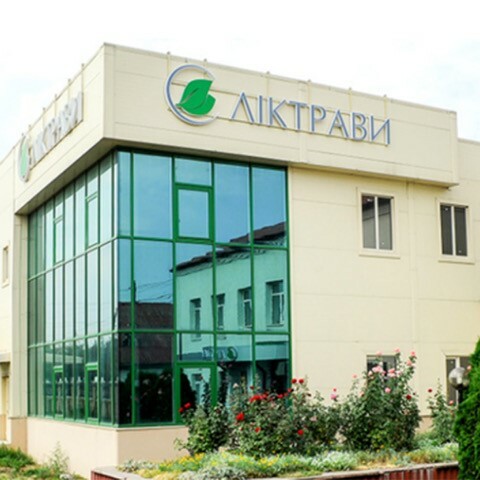 Acquisition of the Ukrainian company Liktravy, based in Zhytomyr.